It’s important to share messages of acceptance with children, but it can be difficult if you don’t take into consideration their level of understanding. What a child can understand is vastly different than an adult. 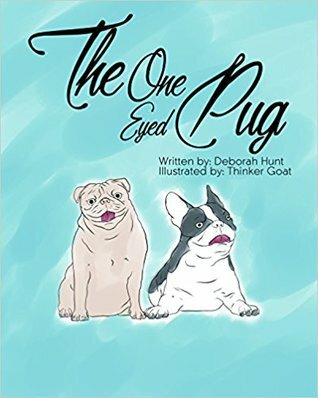 The One Eyed Pug by Deborah Hunt is a cute little story about a pug puppy that has a slightly difficult life waiting for her. 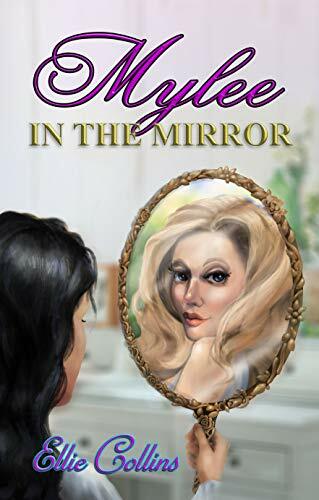 She has to go through the anxiety of being separated from her birth parents and then living with a stranger. While she does her best to adapt to her new life, change is right around the corner as her ‘mother’ ends up being unable to care for her and gives her to another family. Our little pug now has to deal with the uncertainty of a new home with new people without understanding why she was given up in the first place. Things seem to start going better for our pug until the introduction of a new friend and the terrible accident that follows close behind. 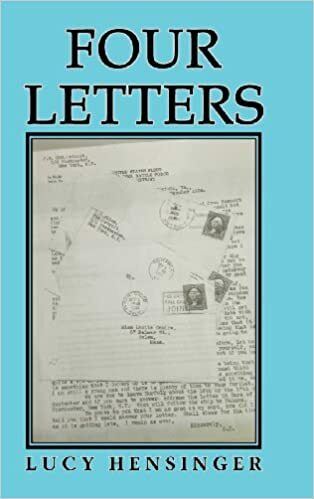 Using animals as a way to deliver important messages and teach important lessons to children is something that is not easily done, but delivered well in this story. Children seem to be able to listen carefully and understand difficult lessons when taught through an animal that can speak. Hunt uses the story of the pug to show children that change is not always bad. She also teaches them that while bad things may happen, there are good outcomes as well. Our pug has only lived for a short time yet she’s met with various changes and has to face the anxiety of the unknown each time. This story can also teach children compassion. Compassion for those who are different than us and compassion for those who are struggling. There are several drawings throughout the book which can give the readers a nice interruption to the waves of text. It is important to keep children engaged as well as entertained. The drawings give more information on what the characters look like which helps the readers connect more to the story. The language in the story is very easy for new readers to understand. While this isn’t a first step book, it is definitely suitable for a child who has experience reading books with little pictures. The language might be too young for older readers, even though the message it sends is positive. Deborah Hunt takes us on a trip to learn compassion and acceptance with The One Eyed Pug. 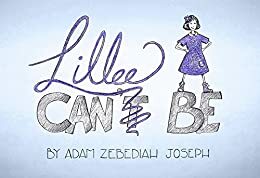 This tale allows children to connect their own feelings of anxiety and uncertainty with things like change to the life of the protagonist, the little pug. It also allows children to see that dogs and other pets have feelings as well, even if we can’t always understand what they’re trying to tell us. Even when our little pug goes through a life changing situation, she comes out strong because she has the support of those who love her around her. This is an important thing for children to understand as well: we are all stronger thanks to the people who support us. 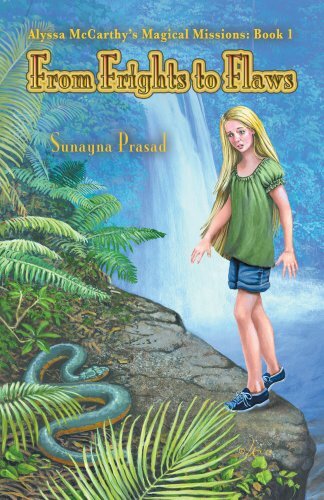 This would be a great book for any avid young reader.